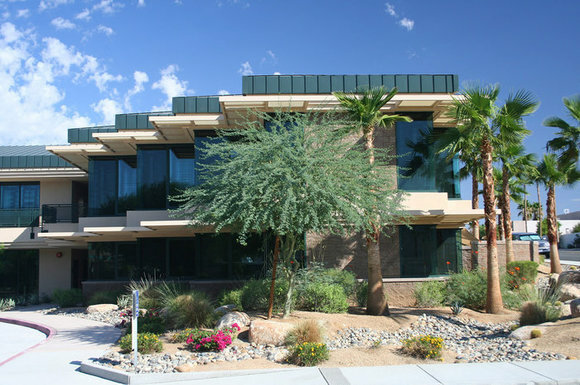 Terra Nova Planning & Research, Inc. was founded in 1984 and has offices in Palm Desert, California and Colorado Springs, Colorado. John and Nicole Criste founded Terra Nova after nine years managing a wide range of state and regional environmental, community planning and energy programs. From the Latin for "New Earth" or "New World" Terra Nova was born from a shared view of earth and humanity as "natural partners". We bring a wealth of experience and insight and more importantly, a perspective of what makes a healthy community and a healthy planet.